Each year, we are proud to present three amazing shows. Our 2018/2019 season features the Canadian Guitar Quartet, the Canadian Children's Chorus and the Drew Jureka Trio. 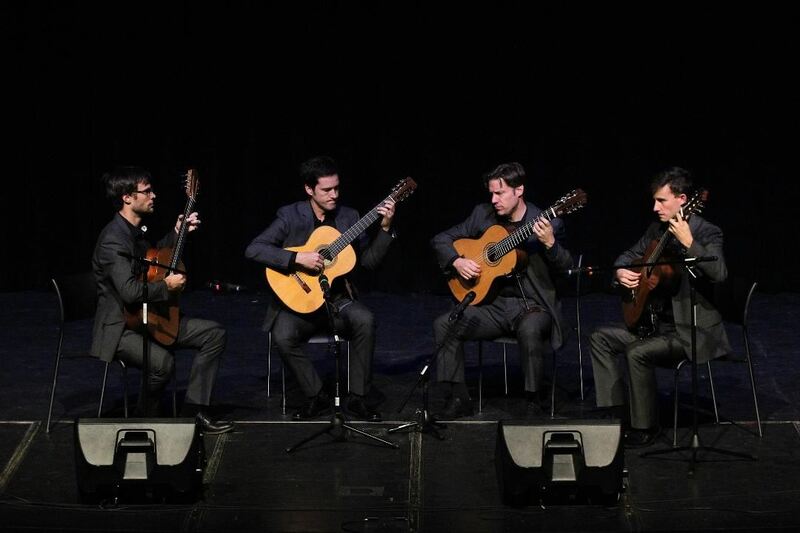 The Canadian Guitar Quartet has toured extensively in North America and Europe to great acclaim, establishing a reputation as one of the finest guitar ensembles in the world. 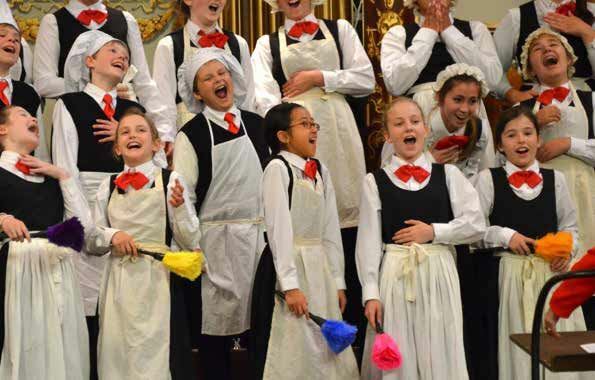 Opera for, by and about young people has exploded as an art form, and the Canadian Children’s Opera Company is in the forefront with its operatic and choral repertoire. 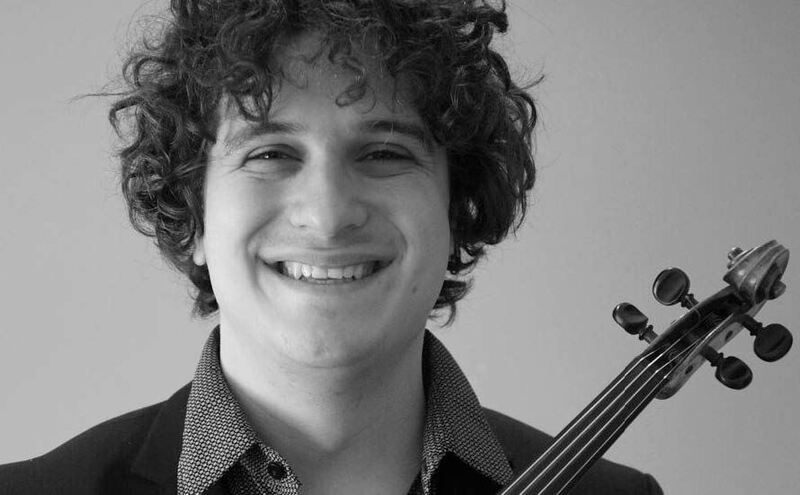 The Trio’s combination of violin, piano and double bass is a natural for their upbeat repertoire—mainly jazz standards—played with verve, style and enthusiasm.